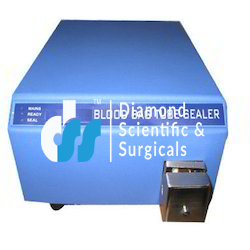 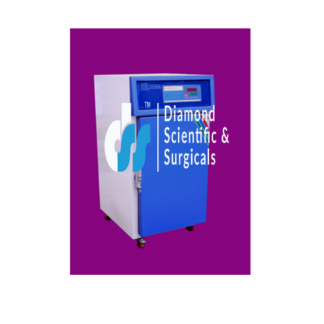 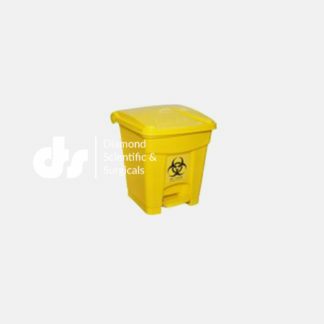 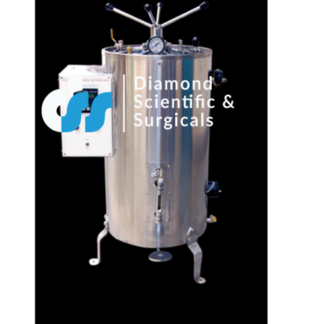 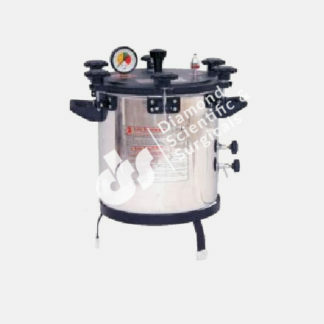 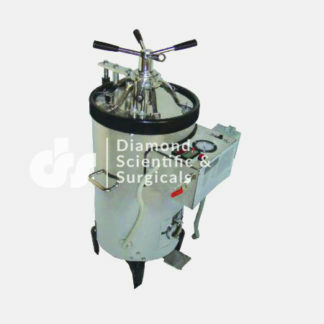 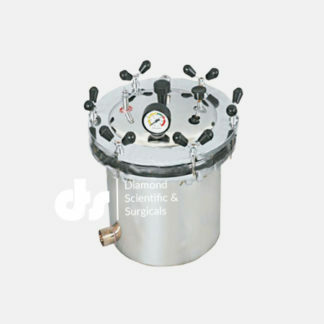 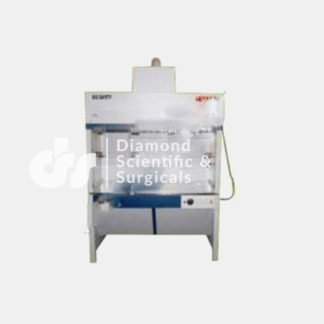 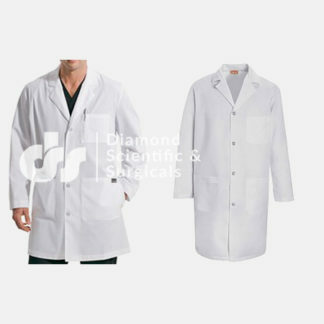 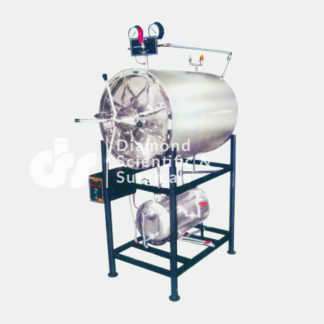 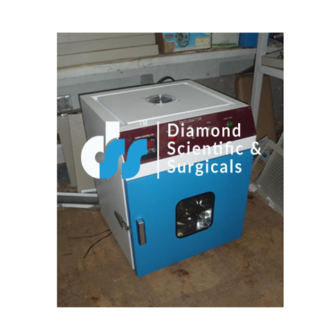 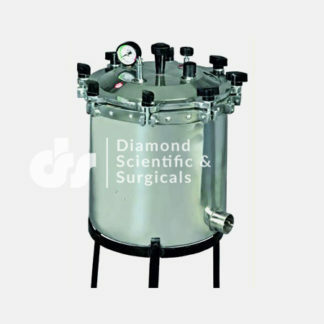 Diamond Scientific and Surgicals is a prominent Manufacturer, Exporter, Trader and Supplier of Scientific Equipment, Laboratory & Pathological Equipments, Hospital Equipment, Diary Equipment, Pharmaceutical Equipment, etc. 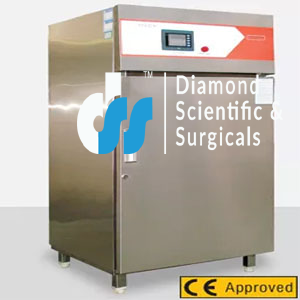 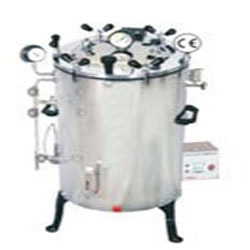 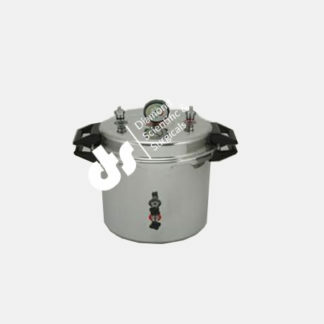 Our huge product array comprises Autoclave, Baths, Hot Air Ovens,centrifuges,Blood Bank Refrigerators, BODs & Plant Growth Chambers, Clear Air Equipment, Deep Freezers, Furnace, Hot Plate, Incubators, Magnetic Stirrer, etc. 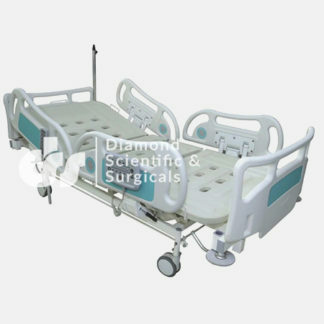 The offered range is designed from the unmatched quality raw materials as per the international quality guidelines. 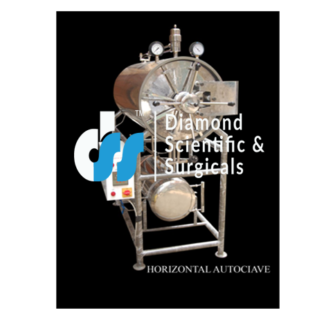 Maintaining high quality norms in our products, we have attained ISO 9001:2015 quality certification. 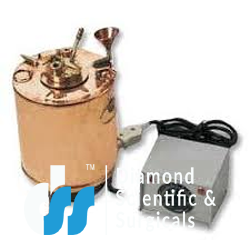 In addition to this, we are a CE certified company due to quality products as well as production activities.